Photo courtesy of bleacherreport.com. The last time the Yankees began a season 0 and 3 was 1998. 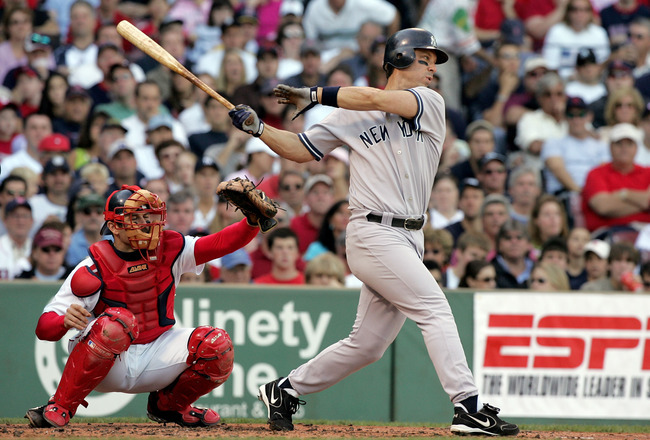 One of the key cogs to that team which ended up winning the World Series was Tino Martinez (pictured above). Photo courtesy of zimbio.com. 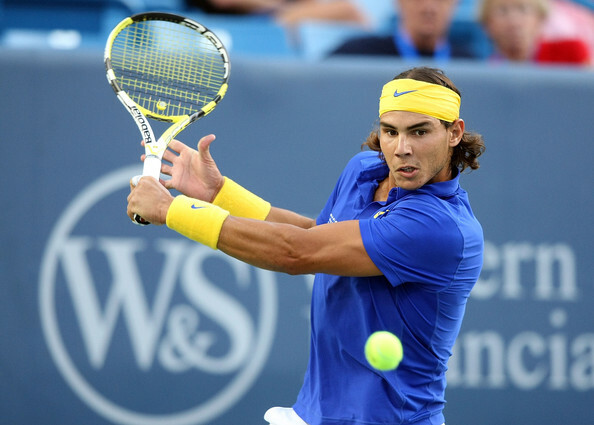 Our tennis expert Toni Headley expects Rafael Nadal (pictured above) to flex his muscles in Miami as he takes home the Sony Ericsson Open title. Toni Headley is a tennis expert who worked at ESPN for 10 years and has been a freelance writer there for the past 2 years. She also previously worked at CBS Sports and has covered every major tennis tournament in the world multiple times. From the California desert to the beaches of Miami, tennis continues to dominate North America for two more weeks. As the players try to deal with the Indian Wells – Miami double, which is one of the toughest stretches in the tennis season, I am reminded how hard it is to win both. Victoria Azarenka, a two-time champion and the current champion is trying to do just that. She won her first title in 2009 when she defeated Serena Williams. After a dominating win at Indian Wells, Azarenka is the favorite to win here in Miami. She is perfect on the year at 23-0 and has won four titles. She has become the convincing number one player on the women’s tour. Photo courtesy of zimbio.com. 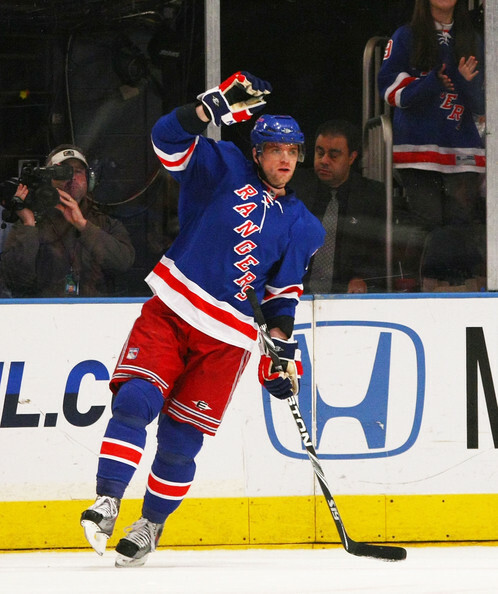 Marian Gaborik (pictured above) has led the Rangers to the top record in the Eastern Conference. Contrary to popular belief, College Basketball is not the only thing going on in the world these days. Though it may seem that way at times, plenty of other things are going on in the sporting world as well. The “Peyton Manning Sweepstakes” continue to heat up. NBA basketball treks on with the “Trade Deadline” in the rearview and Dwight Howard’s version of “Gossip Girl” on hold for at least another year. Last week was totally awesome baby with a capital A, but this week is sure to be great in its own right. Here are the events to keep an eye on. 5. Sid “the kid” Crosby is back in the flesh. New York, Boston, and Pittsburgh are running the show in the Eastern Conference, while the West has turned into St. Louis and Vancouver’s playground. We are nearing the end of the regular season, with right around 10 games to play. It is hard to believe, but I know all of you remember how exciting the NHL playoffs were last year when Game 7’s became almost a given. This week my attention is focused on a matchup at Madison Square Garden tonight. Photo courtesy of zimbio.com. 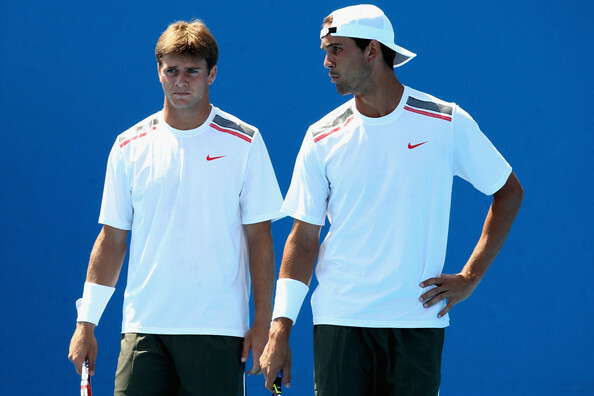 Ryan Harrison (left) and Ryan Sweeting (right) are two of the players expected to help revive American tennis. Photo courtesy of zimbio.com. Our very own Toni Headley is picking the current number one ranked player in the world Victoria Azarenka (pictured above) to stay hot and take home the title at Indian Wells. As the biggest and brightest stars descend on the picturesque town of Indian Wells, California for the BNP Paribas Open, I am excited to see how newly minted #1 Victoria Azarenka will fare in her first big test since winning her maiden Grand Slam title in Australia. Also, can Novak Djokovic maintain his dominant form that carried him to his fifth Grand Slam title in Australia and defend his title here in the desert? Photo courtesy of zimbio.com. 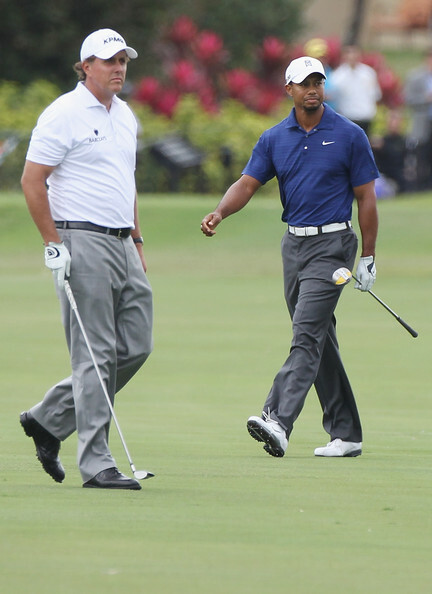 Golf took a trip down memory lane this weekend with both Phil Mickelson (left) and Tiger Woods (right) in contention on Sunday. Mickelson ended up going home with the victory. “Linsanity” has hit a whole new level as the lowly New York Knicks have now won five straight games. The little-known point guard out of Harvard whom nobody wanted is now both “known” and “wanted” by all. Though it was weird having no professional or collegiate football games this past week, it still was a great week in the wide world of sports. As I always like to say though. On to the next one. Here are the events to keep an eye on. Photo courtesy of crackbillionair.wordpress.com. Donald Young (pictured above) seems to finally be living up to the hype this year in Flushing. The sporting world has been going wild the past couple of days, and it is about to get even crazier with the beginning of the NFL Regular season. Now we have football, baseball, and tennis all going at once. Not a bad time to be a sports fan. Here is what has caught my attention. It is common knowledge for even the most casual of tennis fans that American tennis has been struggling for years now. No man has brought home a Grand Slam title since the 2003 US Open. 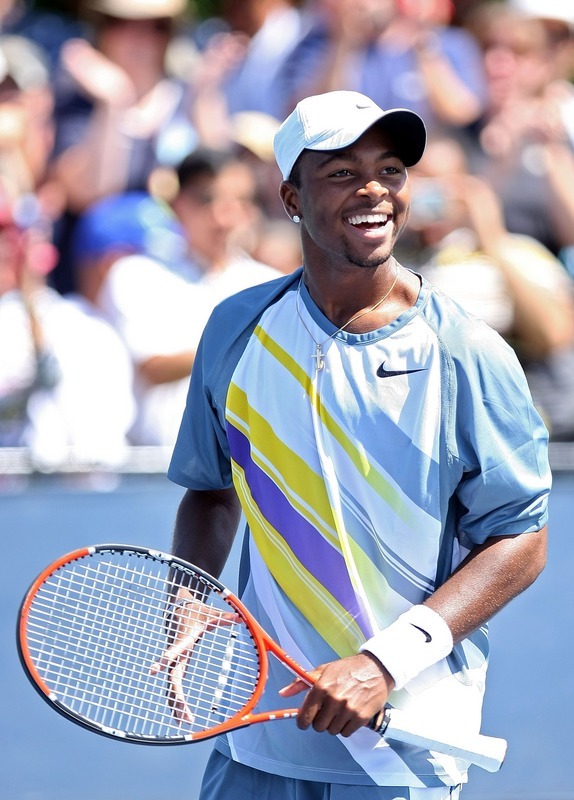 This is the longest drought in the history of American Men’s tennis. Well over the course of the past week, all eyes in the tennis world have been focused on the Big Apple. Flushing Meadows has taken center stage hosting the 4th and Final Grand Slam of the year.